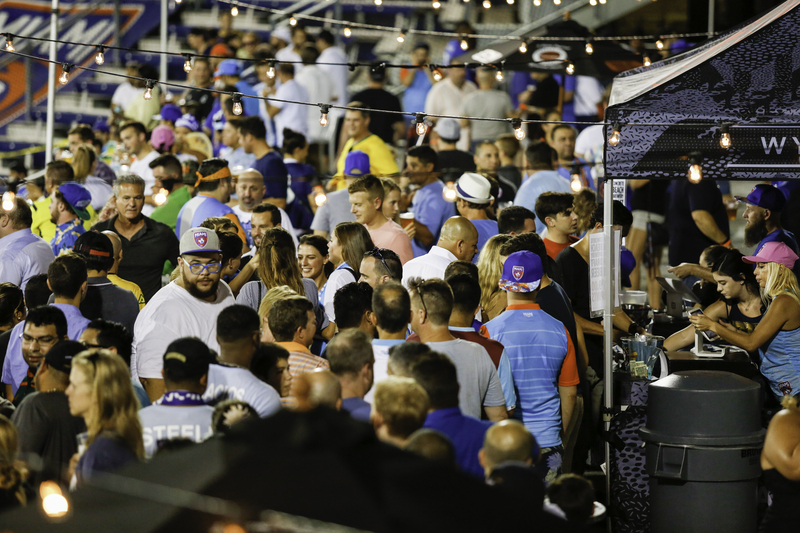 Craft Beer Garden For our 21 and over fans, we are delighted to bring you the Miami FC Craft Beer Garden! 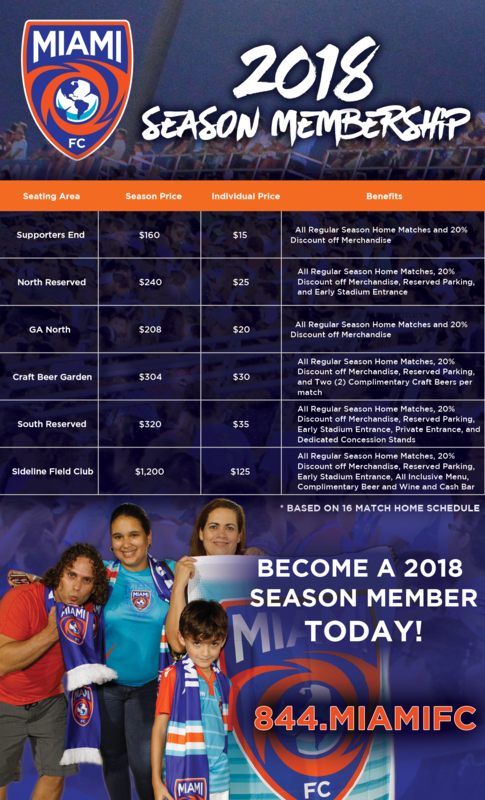 Your Season Membership includes a seat for every Miami FC match and two complimentary beers from one of Miami’s best local breweries! Sideline Field Club If you want to be right in the action, the Sideline Field Club is for you! 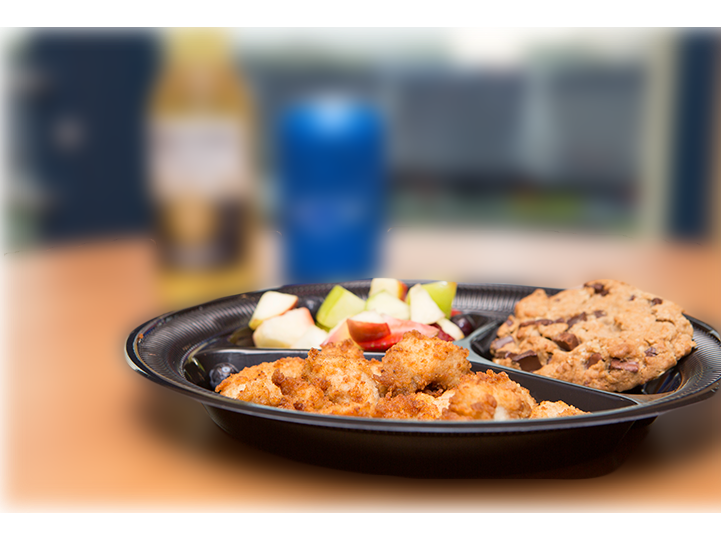 Not only are you inches away from the action, but your Sideline Field Club Membership also includes complimentary food, beer and wine. 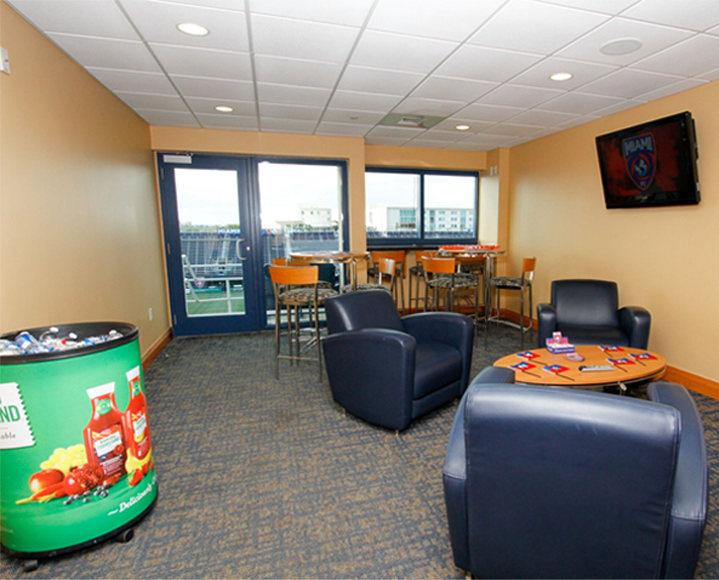 The Sideline Field Club truly provides an unforgettable MFC experience for everyone! 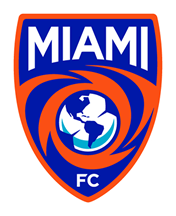 Suites For the ultimate VIP Miami FC experience, upgrade your Season Membership to our Executive Suite! 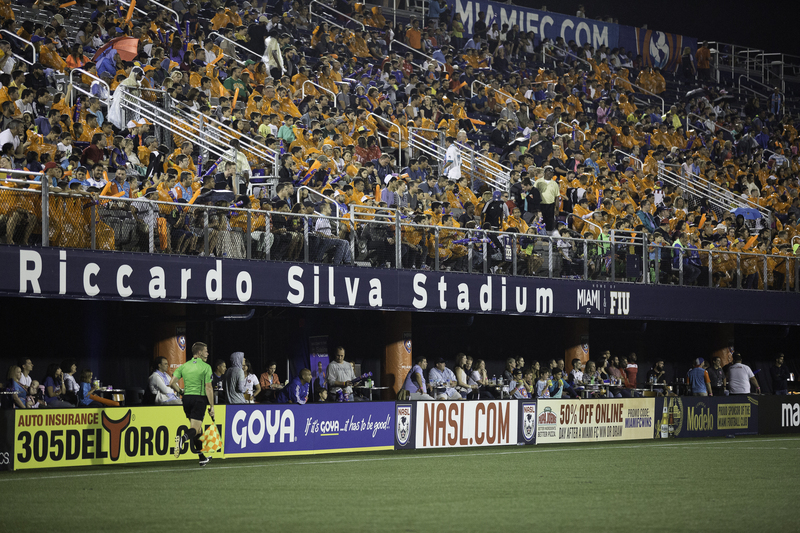 Your Suite Season Membership includes full catering, reserved parking, an autographed jersey and the chance to travel with you and a guest to one of our regular season road match! 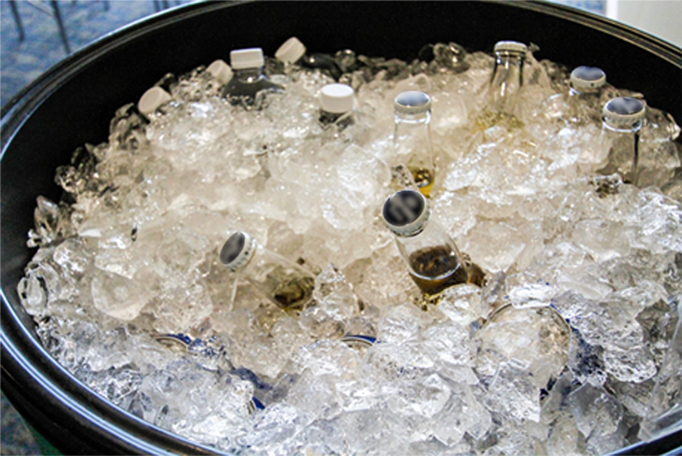 It is the perfect place to entertain your family or clients!